Tata & Howard provided assistance during the City’s unidirectional flushing program. As part of the work, Tata & Howard recorded the flow from the hydrants, noted any changes in the plan, and noted any defective hydrants or valves. 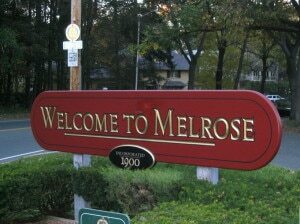 When completed, a summary report outlining the total usage of water and recommended improvements to the flushing program was provided. Tata & Howard also provided design and construction services for approximately 5,600 feet of new 8-inch water main and approximately 950 feet of new 12-inch water main throughout the City. Plans were created using available GIS data from the City and field verification. These water mains also included crossing two MWRA transmission mains and crossing the Lynn Fells Parkway. The Lynn Fells Parkway crossing required permitting with the Department of Conservation and Recreation and a traffic management plan. This work was funded through the MWRA. As part of the project, Tata & Howard updated and verified the City’s existing hydraulic model, which has over 80 miles of water main. Work included two days of fire flow tests throughout the City and allocation of demands using up-to-date billing and parcel data. The locations of the new water mains were selected based on preliminary recommendations identified in the Capital Efficiency Plan™ that was prepared by Tata & Howard. The Capital Efficiency Plan™ identified and prioritized areas for improvement within the distribution system. Our services included evaluating the condition of the existing distribution system infrastructure to determine the adequacy of meeting present and future demands, assessing and prioritizing system improvements, reviewing and evaluating typical fire flows throughout the system, creating a pipe asset management rating system, and recommending improvements to the distribution system. Tata & Howard has been providing general engineering services to the Aquarion Water Company in Massachusetts and New Hampshire for the last five years. Our work has included the design of water mains and storage tanks, new source development, replacement well designs, hydraulic studies and Capital Efficiency Plans™. We have completed or are currently completing Capital Efficiency Plans™ for each of the systems in Massachusetts and New Hampshire. Within the two states, Aquarion Water Company operates a total of approximately 430 miles of water main. Completion of the Capital Efficiency Plans™ has provided Aquarion with a basis for improvements throughout each of the systems. The analysis not only reviewed hydraulic considerations but included a detailed analysis of assets and critical components. By utilizing this approach, Aquarion Water Company was able to spend money effectively on upgrades to the system. For example, as part of a hydraulic evaluation, it was recommended that Aquarion replace the water main on Mill Road to meet fire flow requirements in the eastern part of the system. 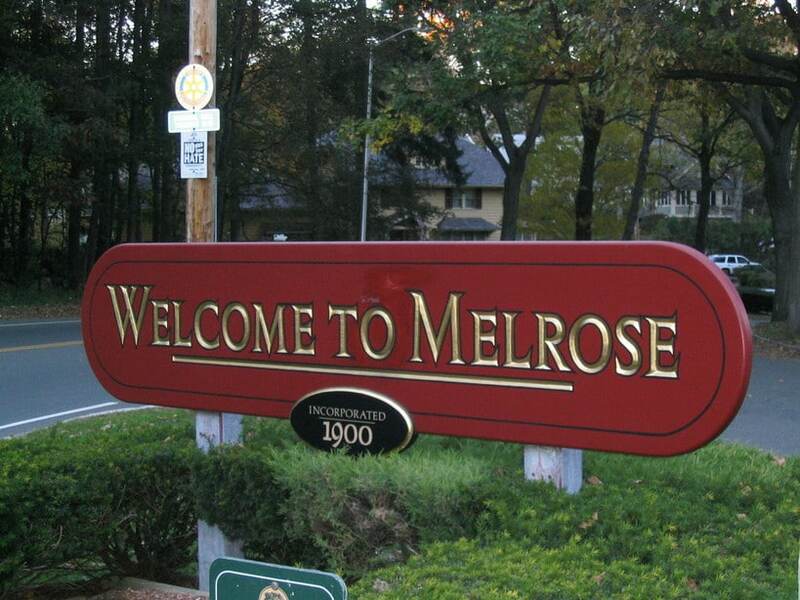 After consideration of the age, material and break history of the surrounding water mains, it was determined that from a capital efficiency standpoint, replacement of the water main on Pine Road would benefit Aquarion more than replacement of the water main on Mill Road. The water main on Pine Road had reportedly experienced numerous breaks and would eventually require replacement in the near future. Installation of the water main on Pine Road allowed the Aquarion Water Company to meet the needed fire flow requirement, eliminate a problematic water main, and reduce the overall capital cost. All the studies included an analysis of the existing supplies versus the estimated future demands as well as storage capacity. The Hingham/Hull Water Distribution System Study included an analysis of potential water supply sources. Tata & Howard evaluated the potential of connecting to MWRA, buying water from Cohasset and drilling new wells within the Town. All options included potential costs for engineering, permitting and construction. Tata & Howard completed a storage evaluation for the Hingham and Hull water systems. The purpose of the evaluation was to determine if the Strawberry Hill Tank was needed. Following a tank inspection, the tank was determined to be structurally deficient and needed substantial work to improve the integrity of the elevated tank. 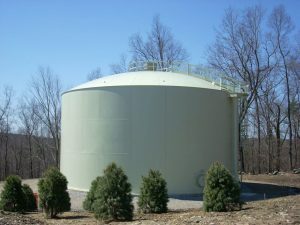 The Strawberry Hill Tank had a capacity of 0.51 million gallons and had an overflow elevation that was approximately 20 feet lower than the Turkey Hill Tank located in the same service area. The water in the Strawberry Hill Tank did not fluctuate and caused concern for contaminated water. 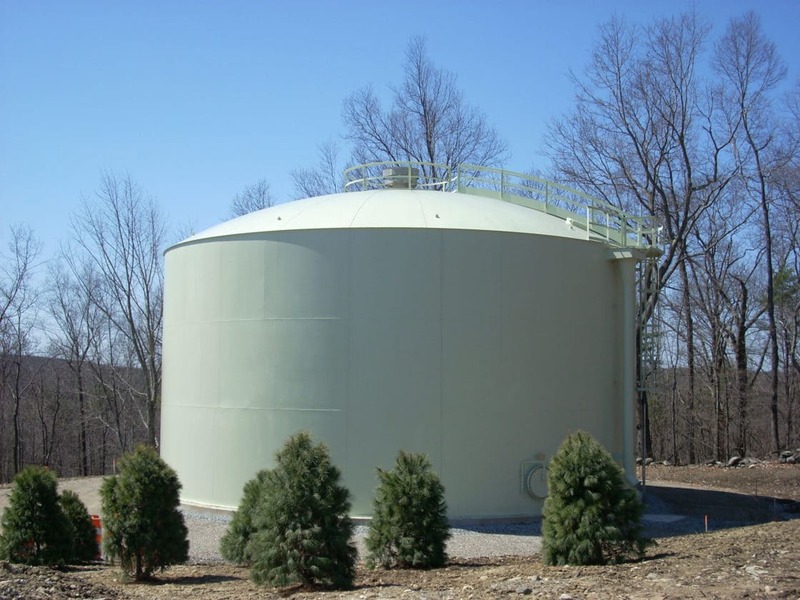 Based on a storage evaluation and hydraulic analysis, it was determined that the Strawberry Hill Tank was not needed. The Aquarion Water Company subsequently removed the tank from the system.